Do you buy fabric over the net? I’m pretty excited with what’s came in the mail today – something from CottonTouch that I’ve bought two weeks ago. First time that I’m seeing fabric such as this one – having 6 different patterns printed together into a large fabric. Love the feel of the fabric, they are actually from Nesshome, made in Korea. Pretty excited about this info too. So I’ve made a search over the net and it landed me in some Zakka’s site with more cute images and ideas! Zakka is actually refers to everything and anything that improves your home, life and appearance (from Wikipedia). It is filled up with great ideas in home improvement in terms of hand-sewing simple stuff that made a home feel more homely, which is basically what I love to do – making stuff that is useful. 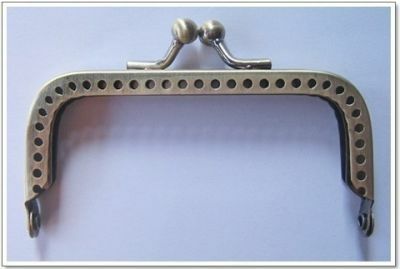 I’ve also bought a few of the metal clip frame which I wanted to try out in making coin pouch. I just hope I won’t mess up the fabric. Wish me luck. On another thought, I’m hoping to get cheaper stuff online, especially fabric and craft tools. Any suggestion? 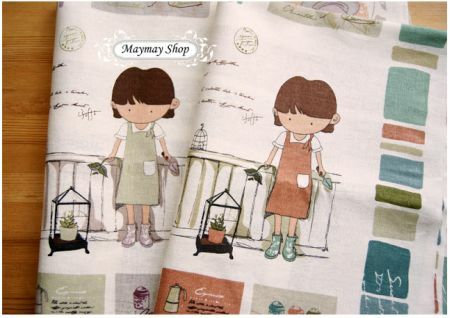 After a few search, I got to MayMayShop which is Malaysia base and the Zakka fabric is selling in a much lower price, actually half the price from Etsy shop! 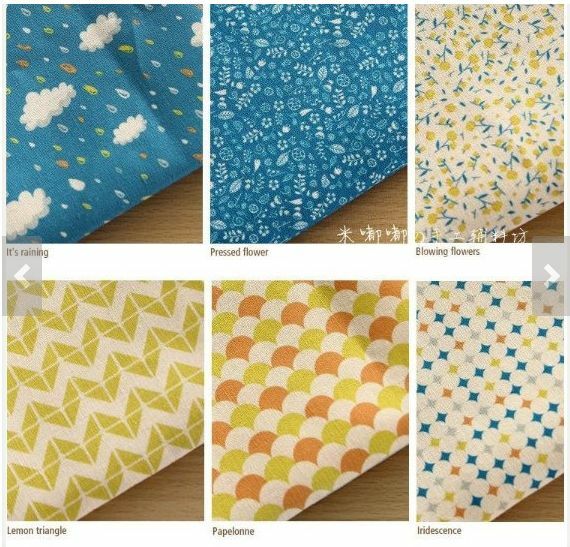 It even show photos of fabric ideas which really help in deciding which fabric to go for. They even carry Emily Nature fabric, ‘cos I’ve bought a book on how to use this fabric from the local bookstore recently and have been wondering how to get such type of fabric here. I just hope they have other series instead of the purple series which is the only one available now. Do check them out for some cute fun fabric and they carry some bag making tools too.